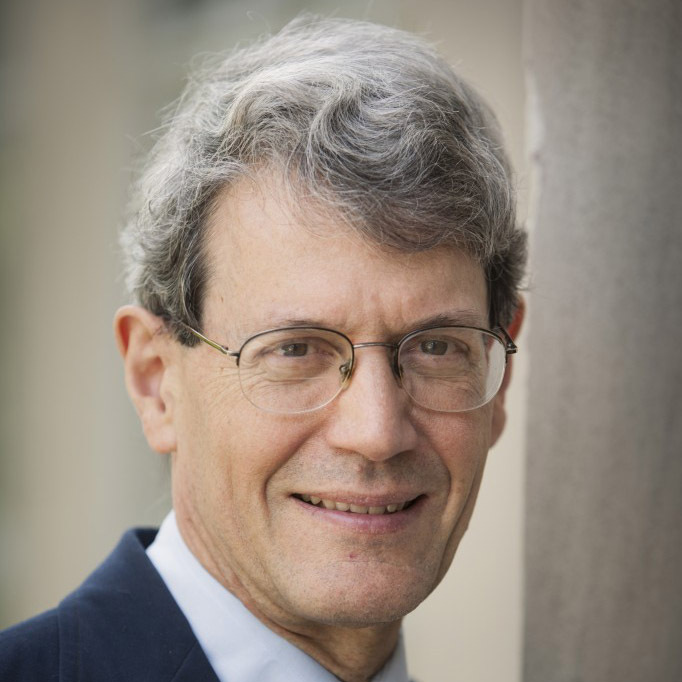 I am delighted to introduce Jonathan Stoddard and recommend his work. Jonathan received a B.A. in information and computer science from Covenant College in 2004. Covenant College is a Christian college where the faculty encourage students to think about how to integrate their Christian faith with each field of academic study and with their future callings. Jonathan began to think about the relation of God to computer science during this time. 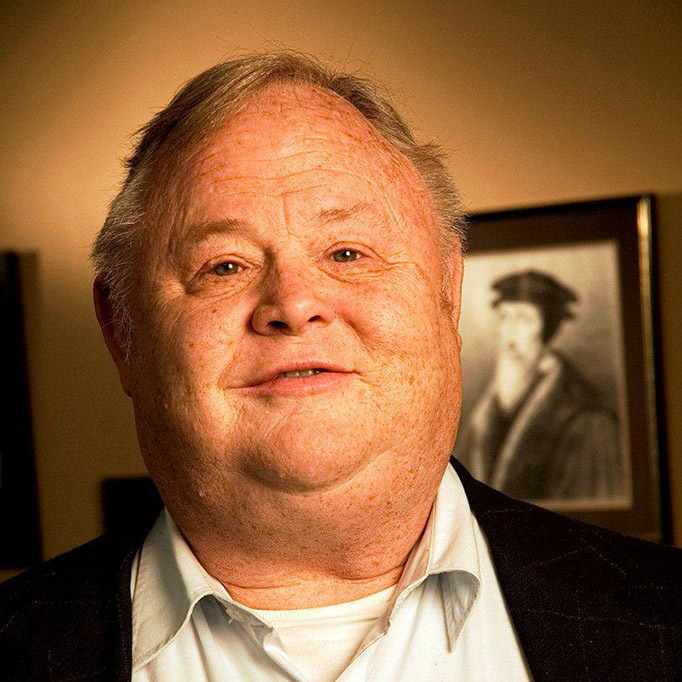 I had the privilege of seeing his thinking blossom further when he was my student in a course on the theology of science at Westminster Theological Seminary in 2012. I enjoy the study of computers and programming myself, and I hoped for some years that God would enable someone with more knowledge and experience than myself to write about this area from a God-centered and biblically informed viewpoint. I wanted an exposition of computer science that would give God the glory as the One who is the source of logic, and would take into account the central role of God’s speech as he created and now governs the world by his wisdom and might. Jonathan has accomplished this goal, and I trust that his work will encourage and enlighten all who have an interest in computers, computer science, and the growing role of information and computational technology in the modern world. 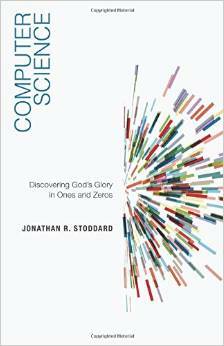 Taken from Computer Science: Discovering God’s Glory in Ones and Zeros by Jonathan Stoddard, foreword by Vern Poythress, used with permission from P&R Publishing Co., P.O. Box 817, Phillipsburg, N.J. 08865.